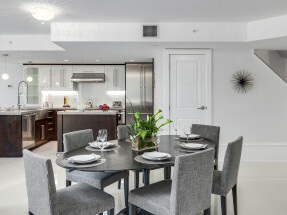 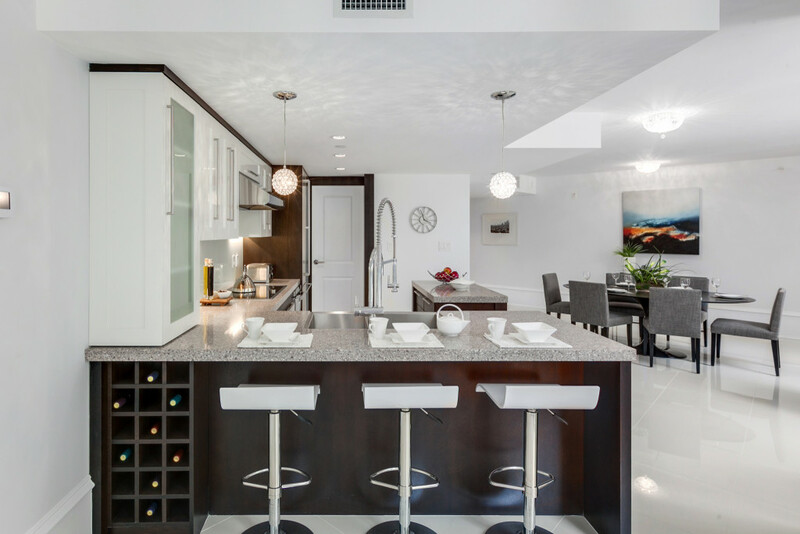 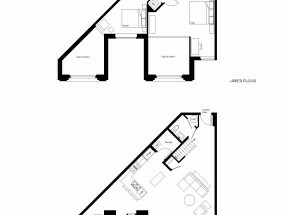 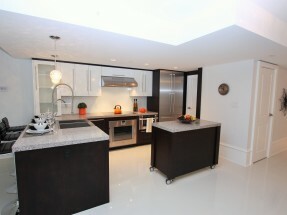 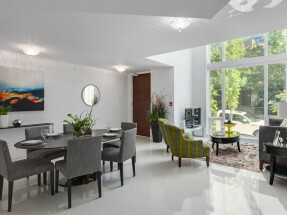 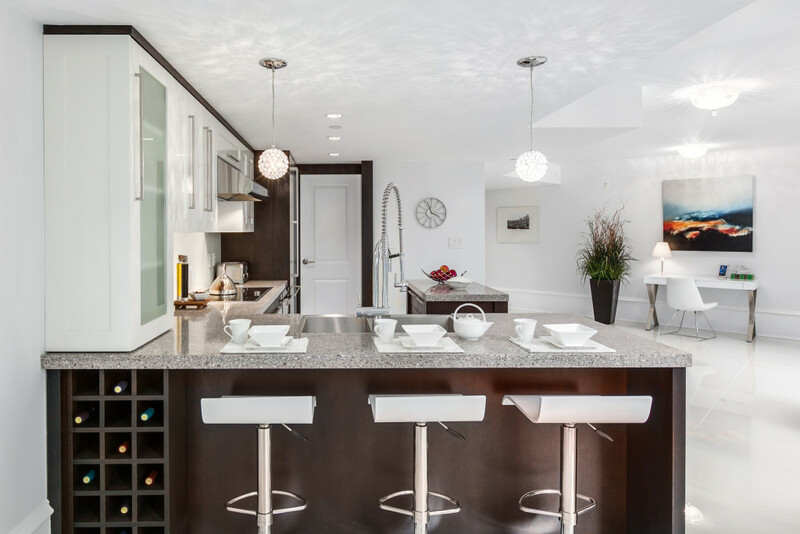 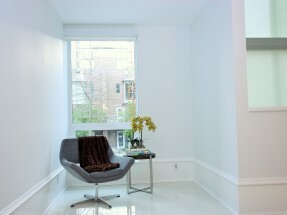 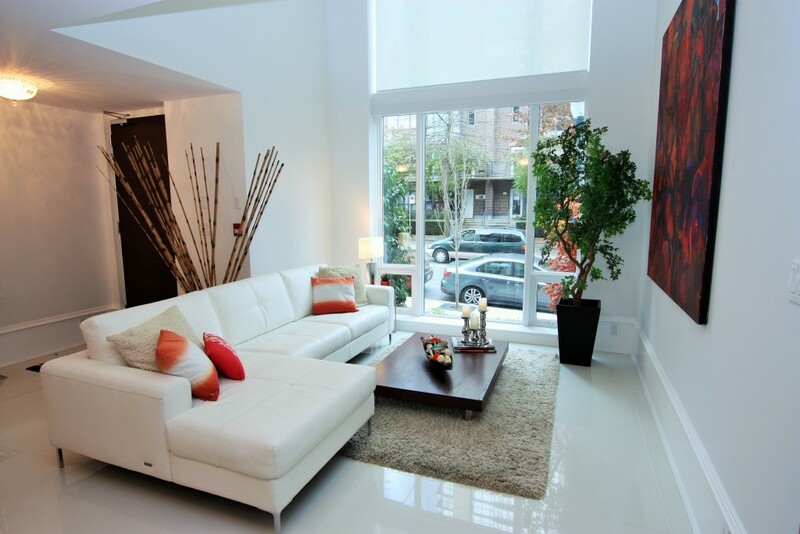 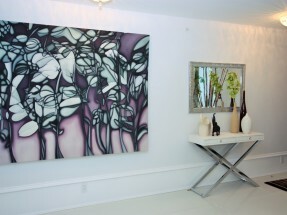 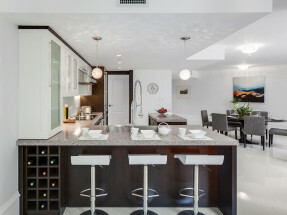 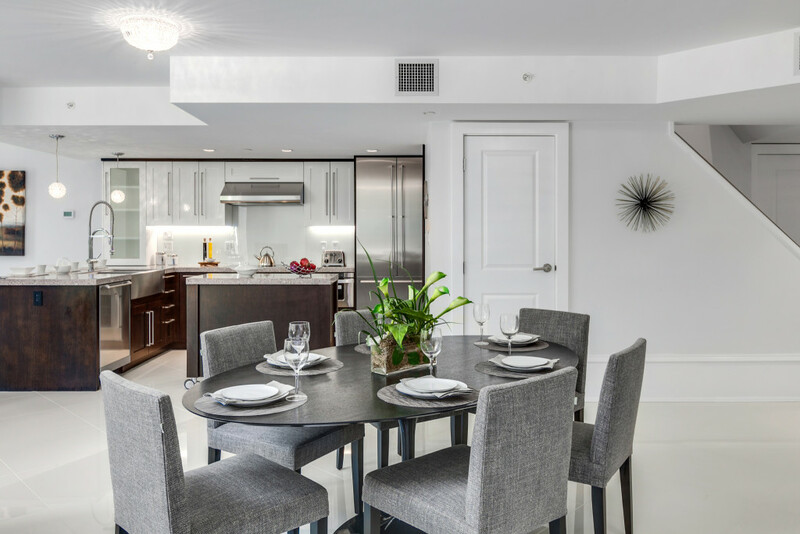 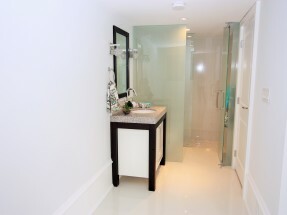 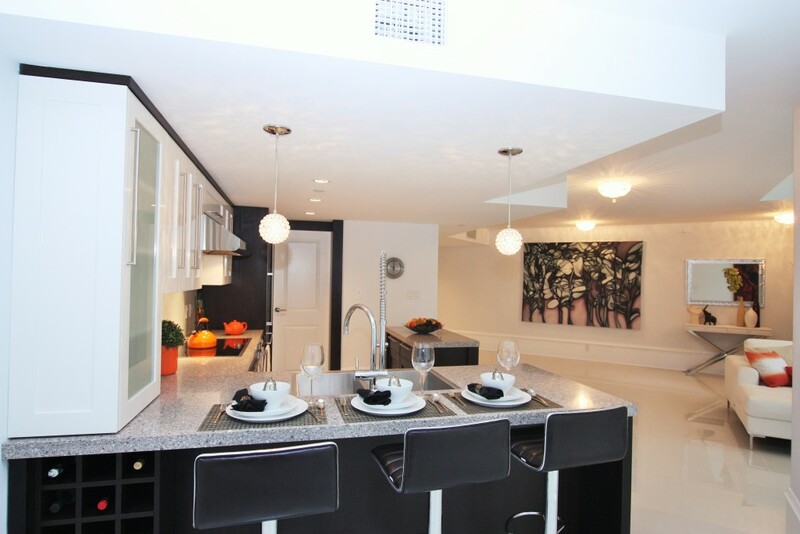 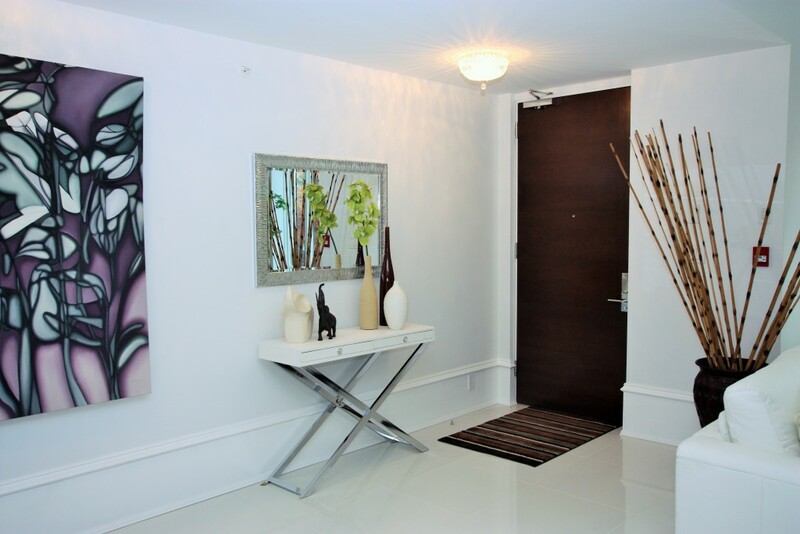 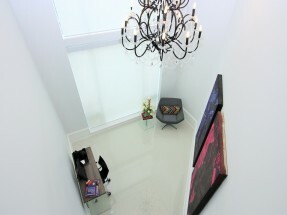 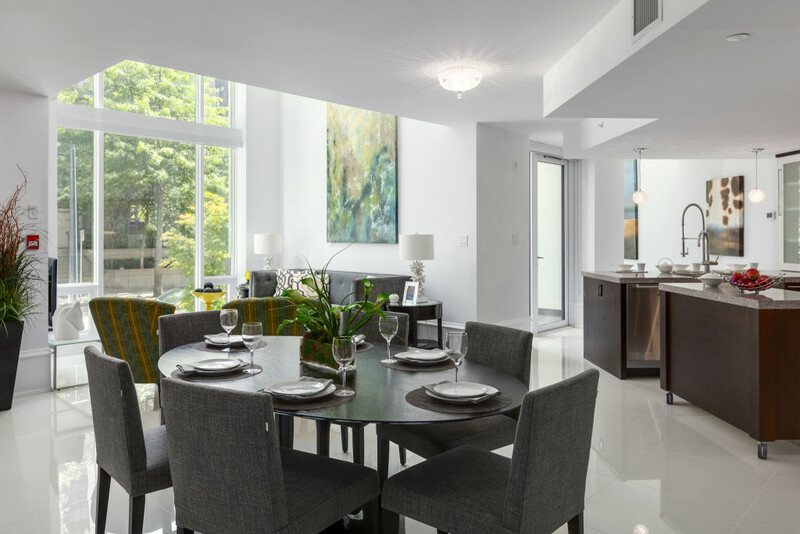 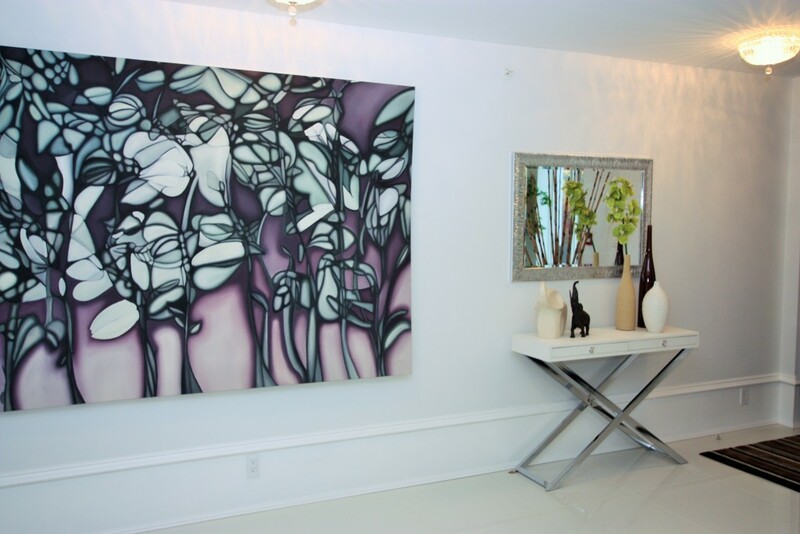 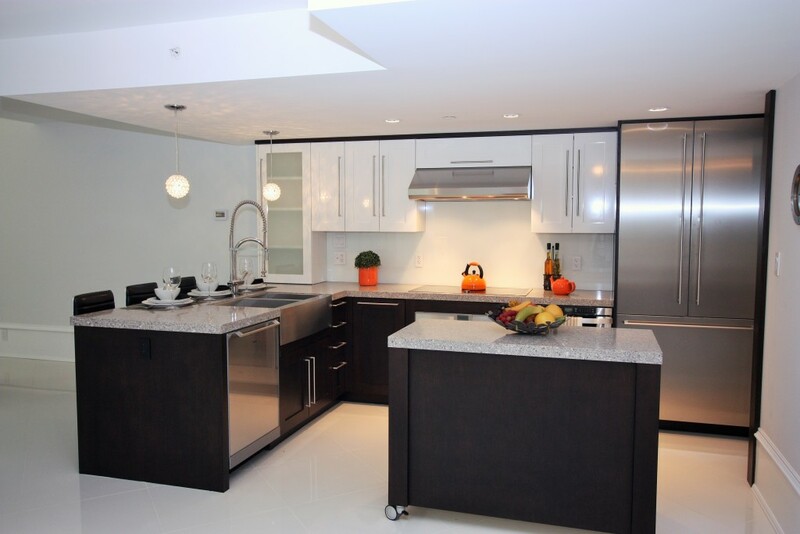 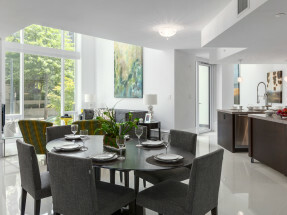 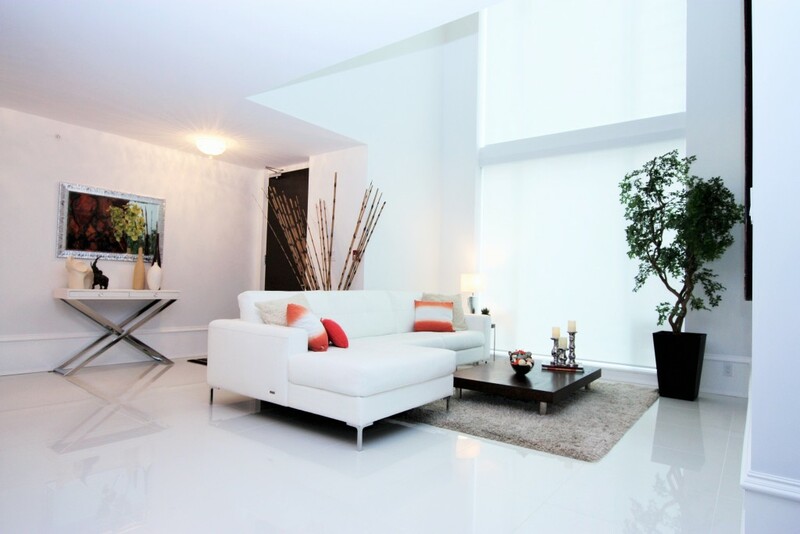 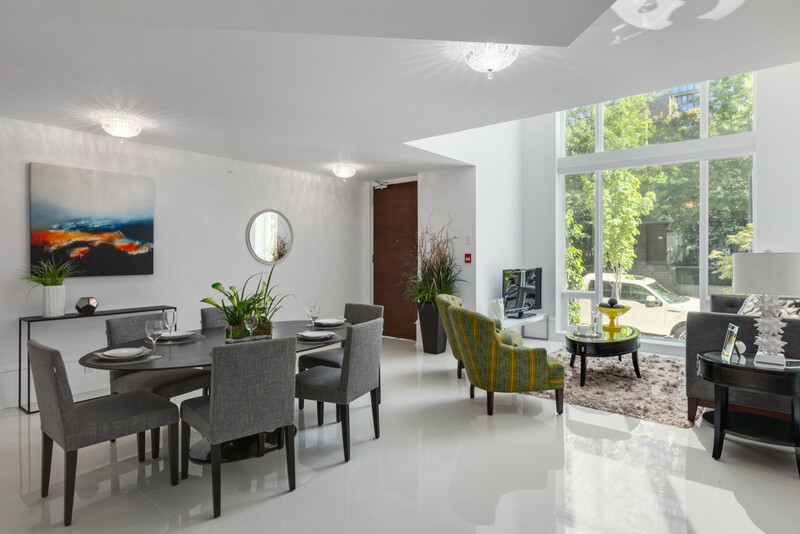 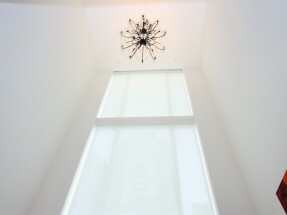 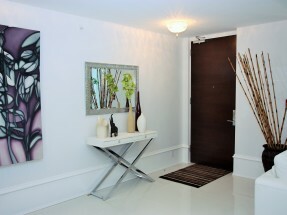 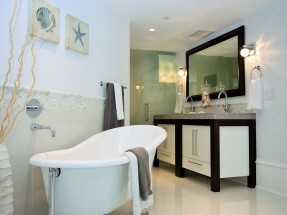 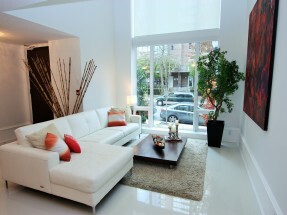 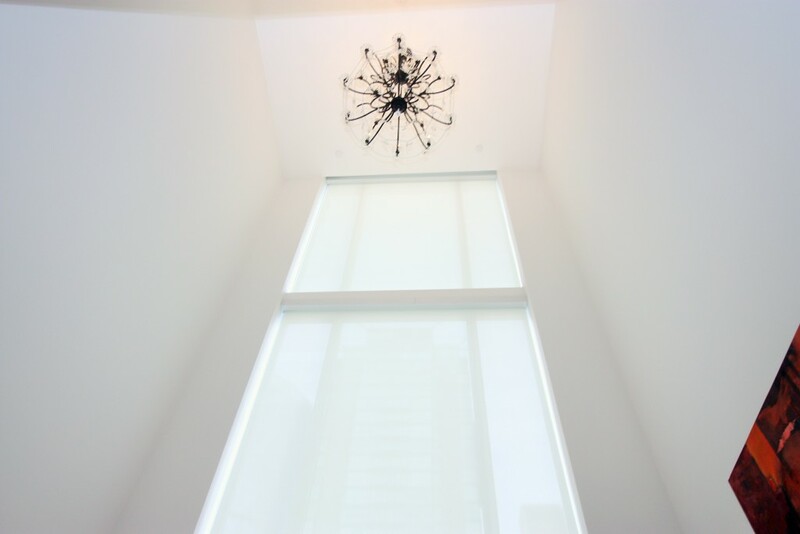 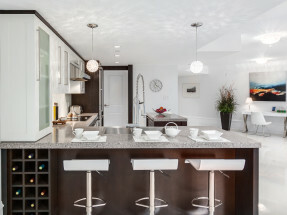 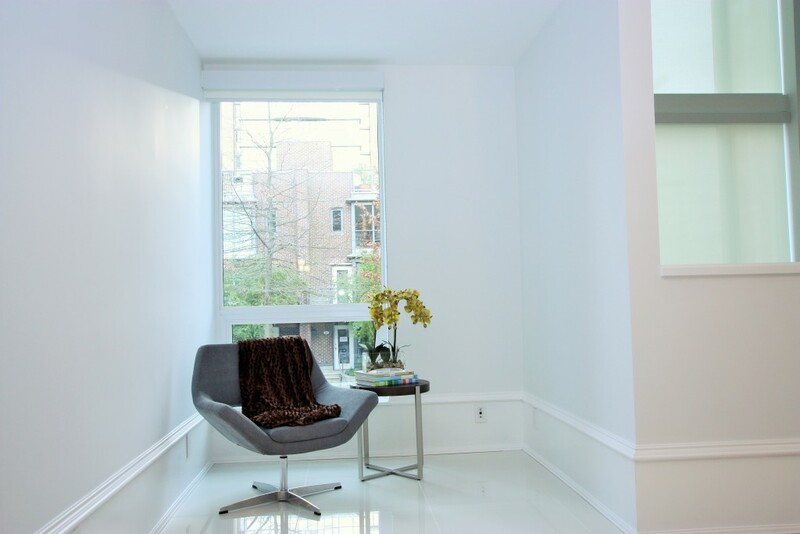 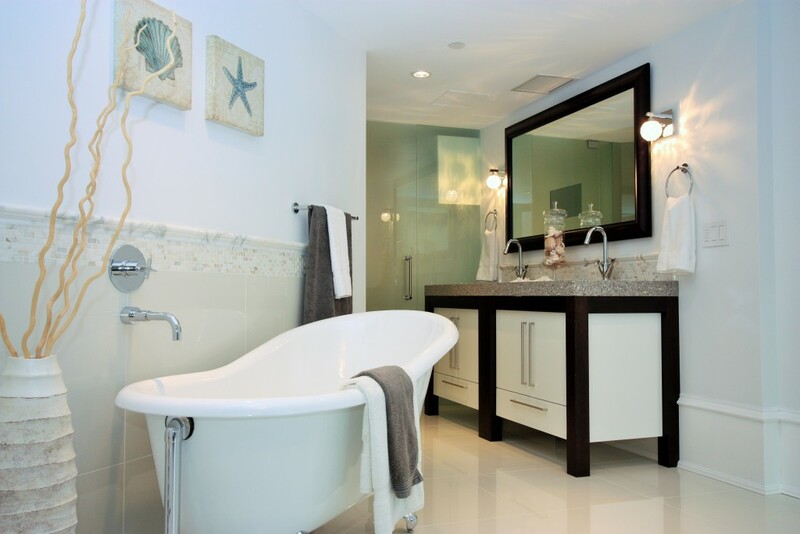 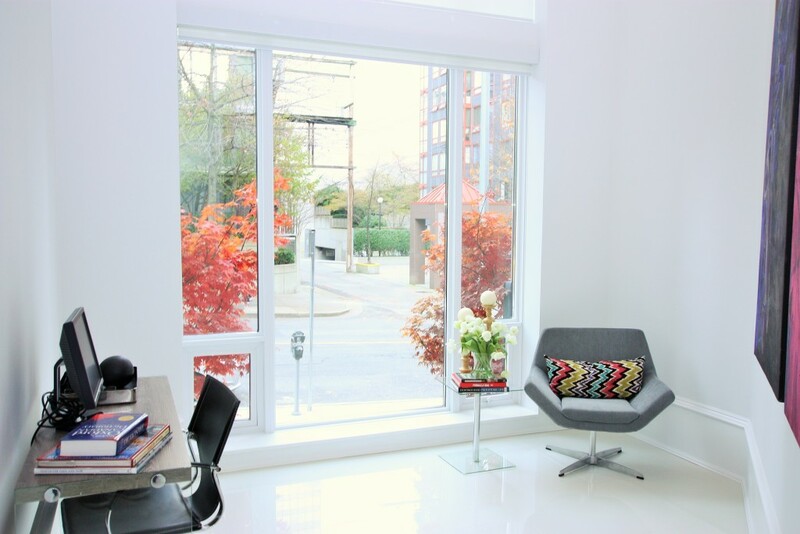 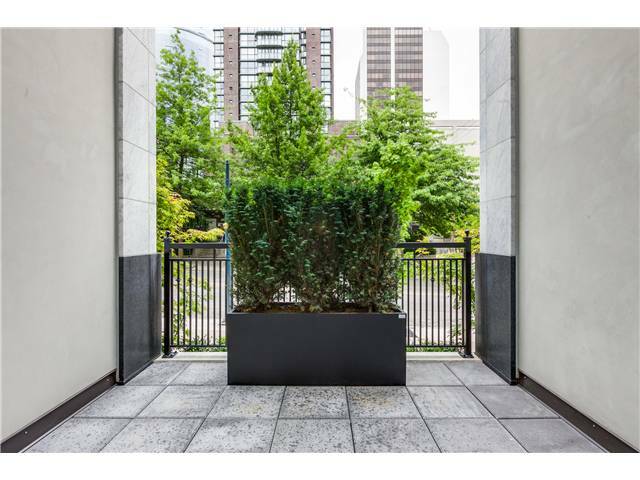 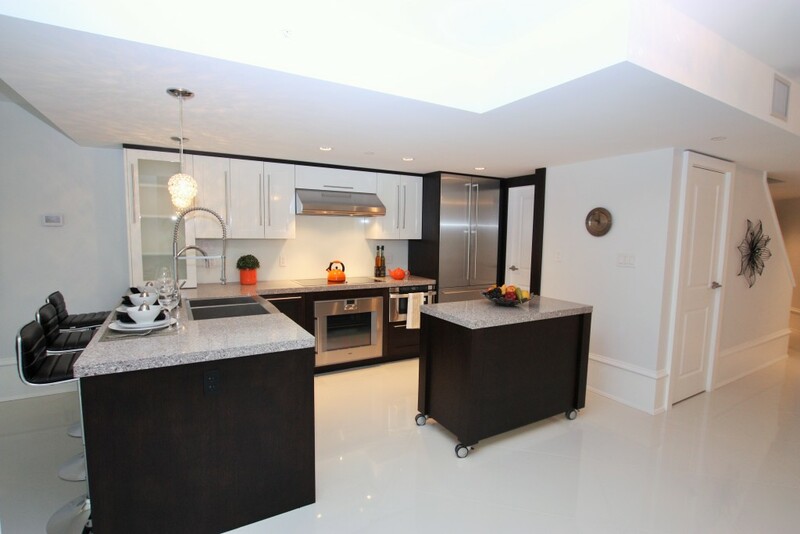 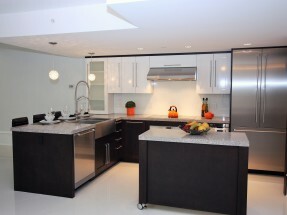 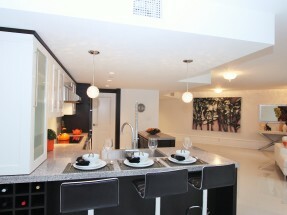 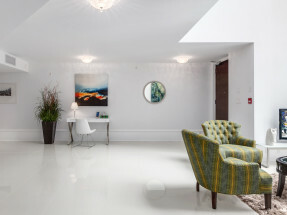 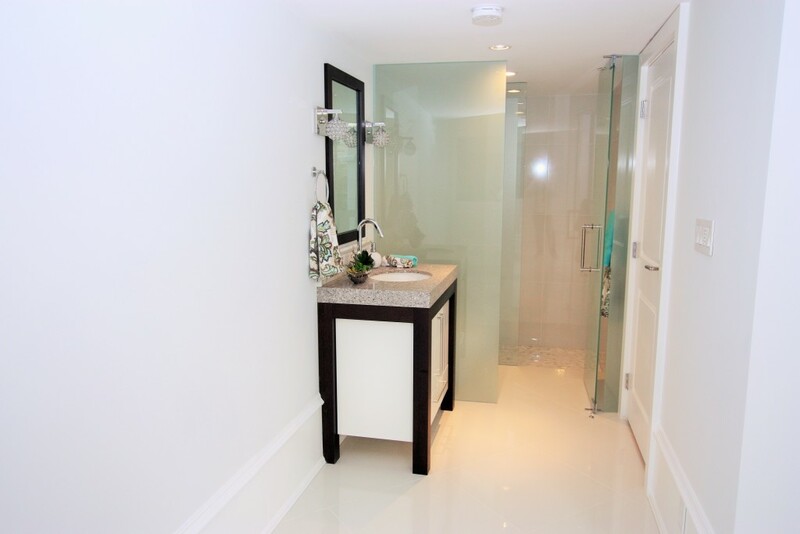 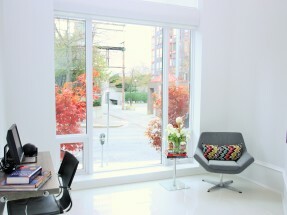 This 2 level DOWNTOWN HOUSE is a work of ART of pure Modern CONTEMPORARY Luxury. 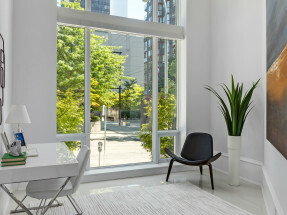 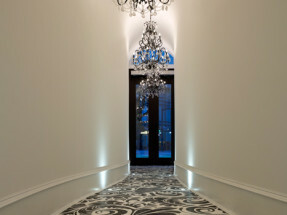 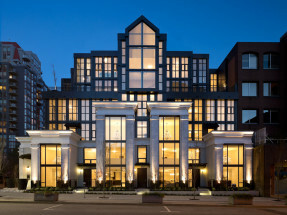 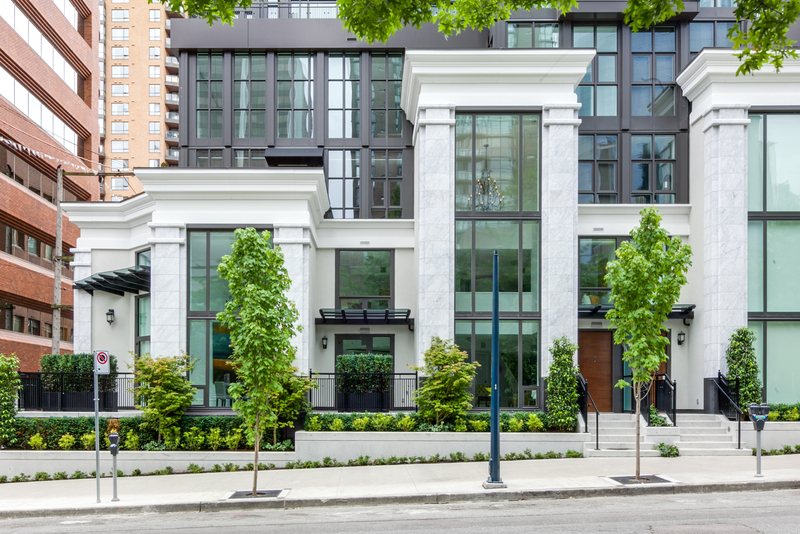 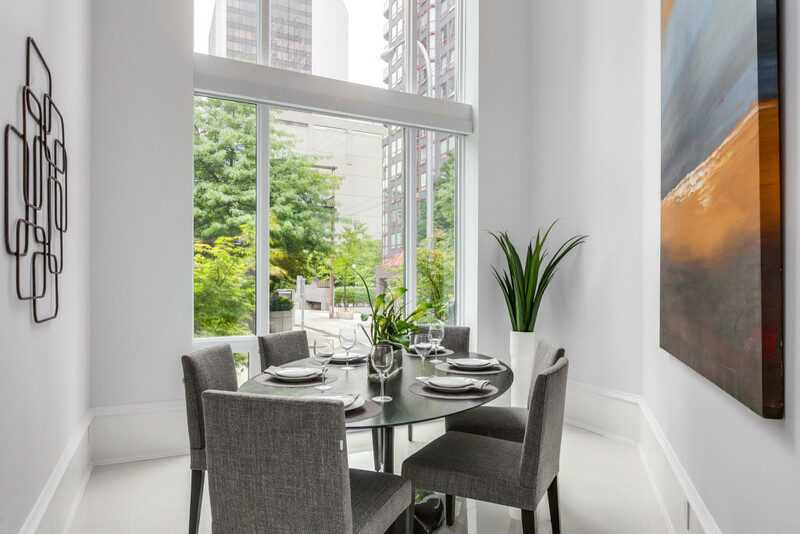 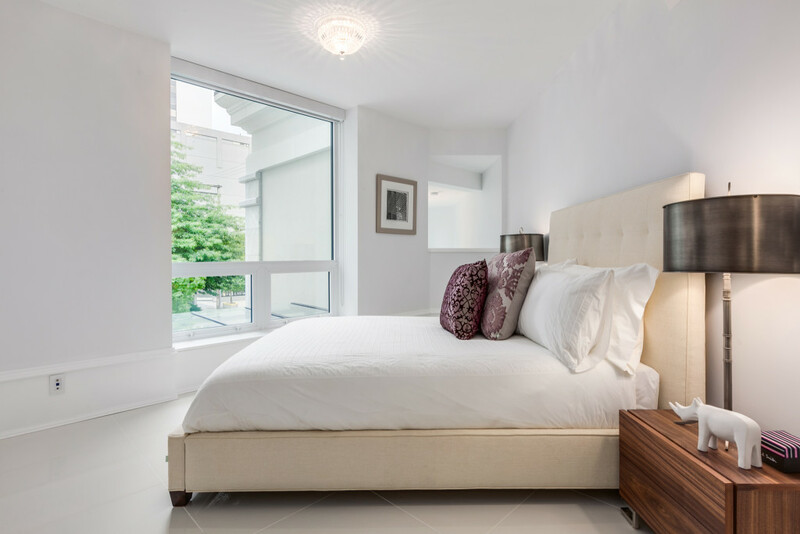 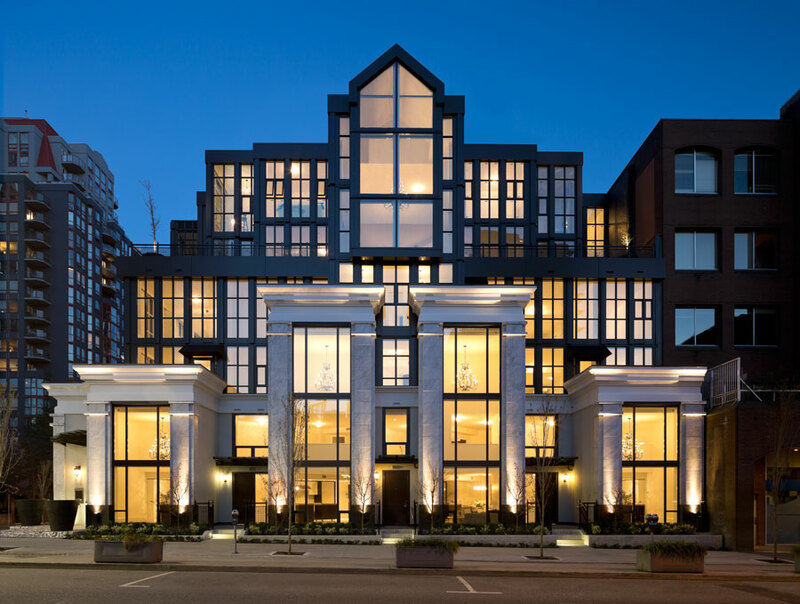 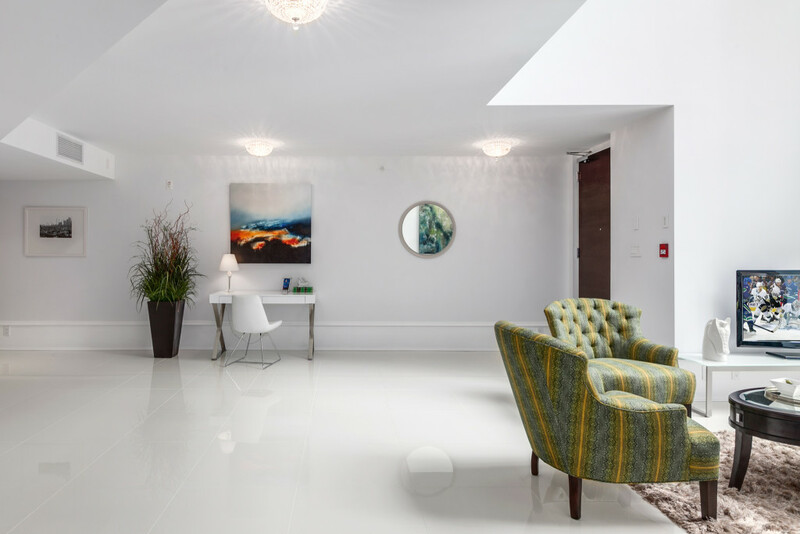 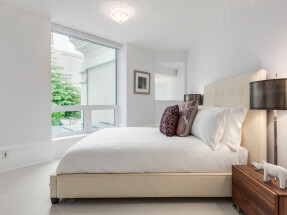 Looking for a DISTINCTIVE home, welcome to ARTEMISIA, Vancouver’s UNIQUE Boutique Residences. 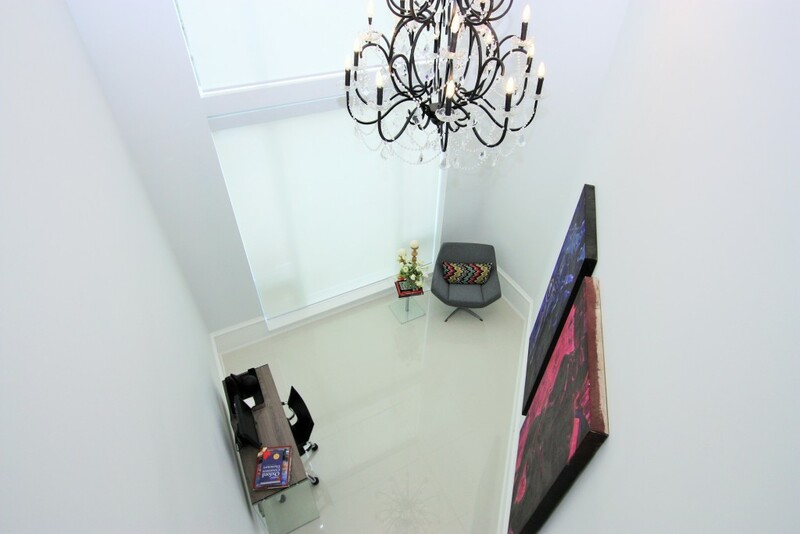 This 2 level DOWNTOWN HOUSE is a work of ART of pure Modern CONTEMPORARY Luxury. 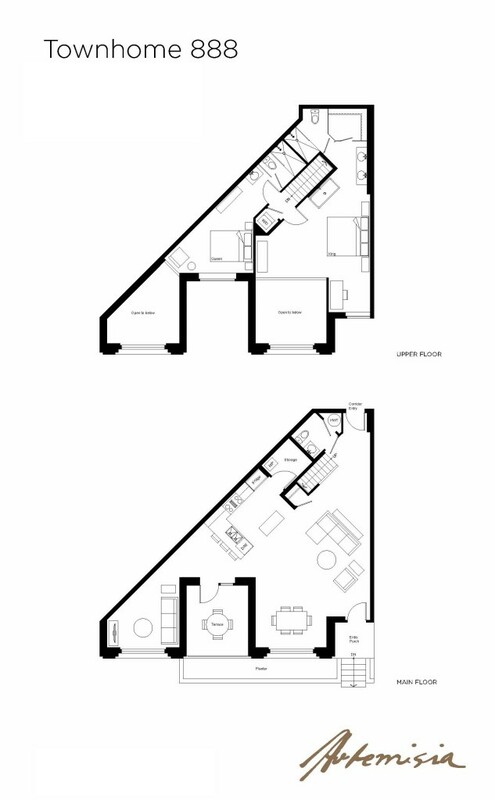 Featuring an OPEN Layout, 1676 SF of Living Space, New York Style Street ENTRANCE, 2 BEDROOMS, 3 bathrooms, 30′ CATHEDRAL CEILINGS, custom CHANDELIERS, Large Gourmet KITCHEN, GRANITE Countertops, Rich custom CABINETRY, Porcelain Tile FLOORING, Gaggenau Appliances, OPEN Concept Bedrooms & SPA-like Ensuites with vanishing TV mirror, Freestanding Bath tub, Biometric Security Technology, GEOTHERMAL Heating & Cooling. 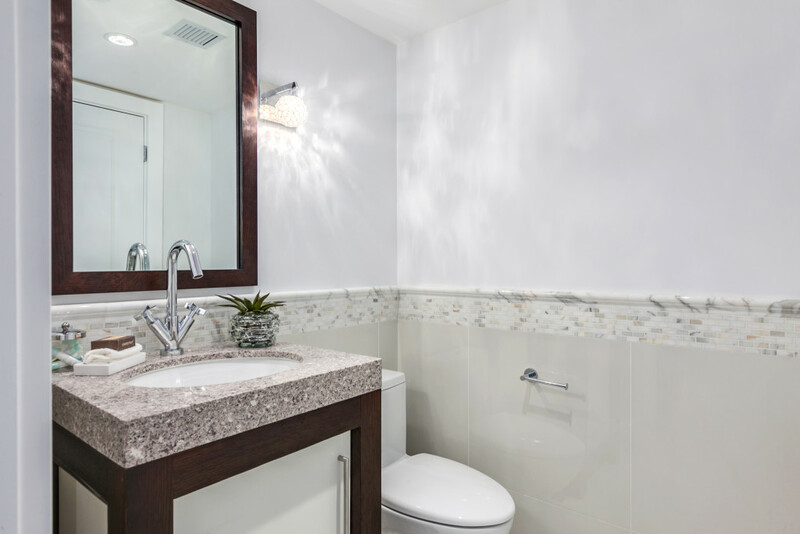 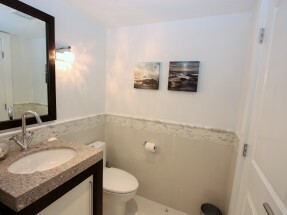 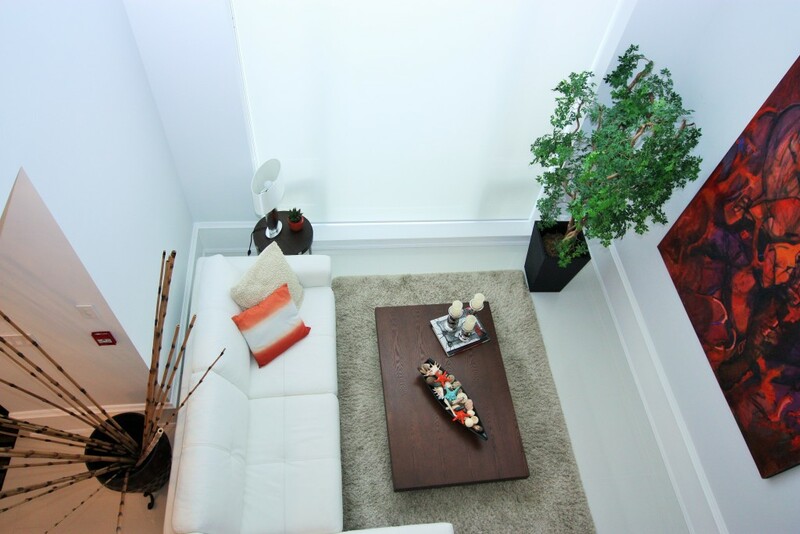 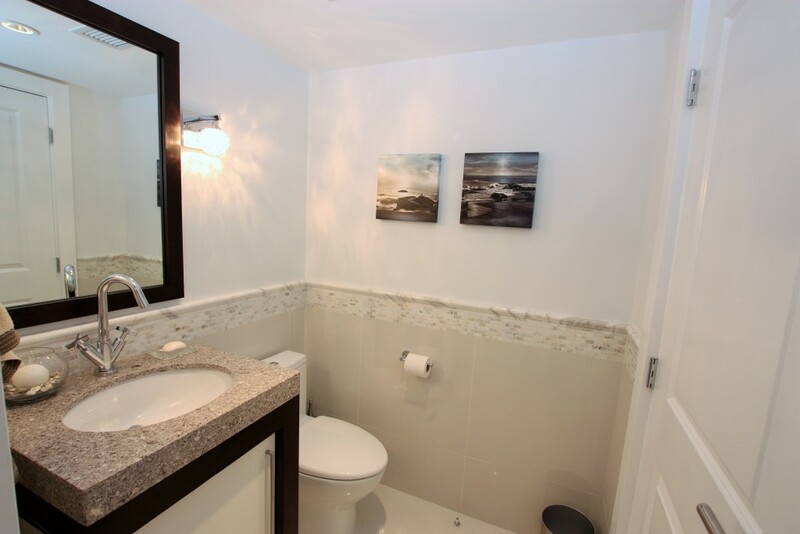 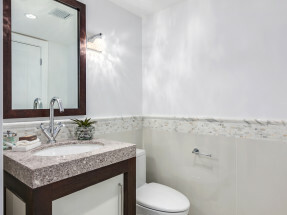 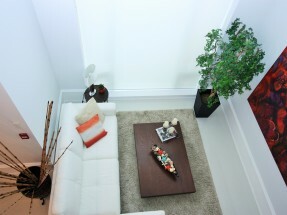 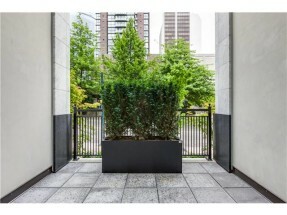 Spacious Outdoor Private PATIO, 2 secured PARKING stalls & more. 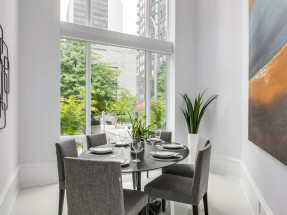 LIVE at one of Downtown Vancouver’s most PRESTIGIOUS Residence.